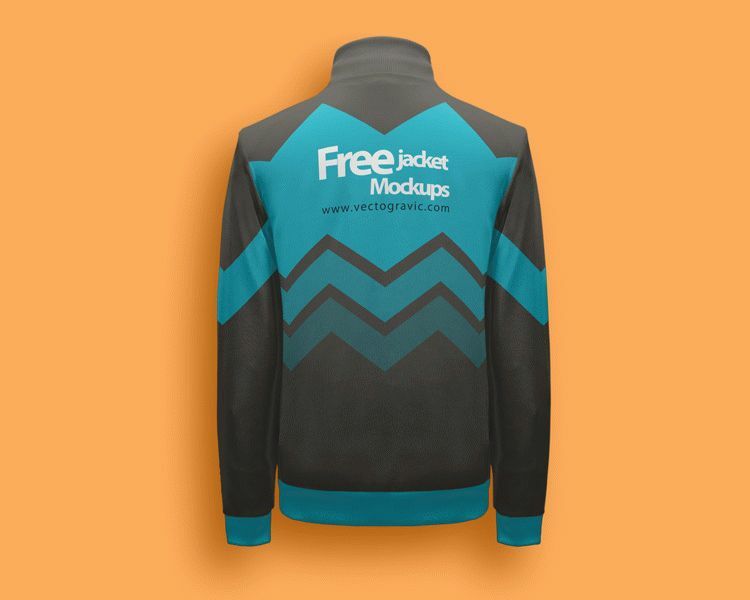 Mockups for this posting is a free jacket mock ups. For those of you who love sports jackets, and intend to make a jacket for team sports classes, you can try this mockup to create the design to your liking. With full customization and well-organized layers, you will not find any trouble when editing this mockup. Each part of the jacket has been separated and grouped neatly, so you can choose the arms or other parts and then change the color through the color picker very easily. Interested in trying it? Download this ​​​​​​​mockup now and keep sharing.